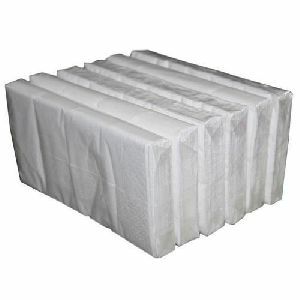 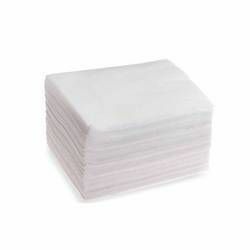 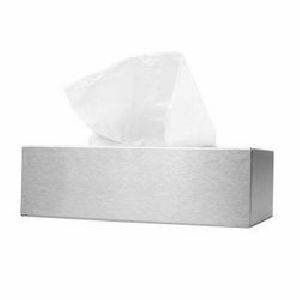 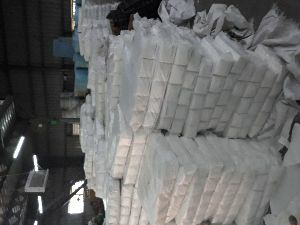 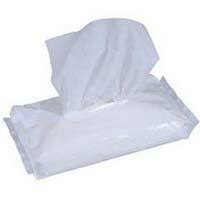 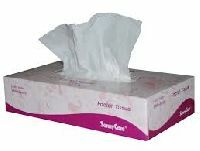 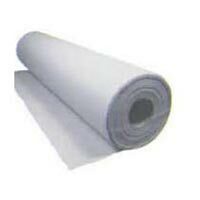 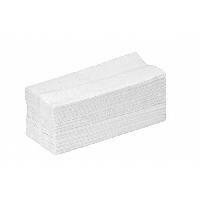 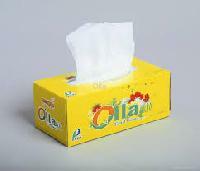 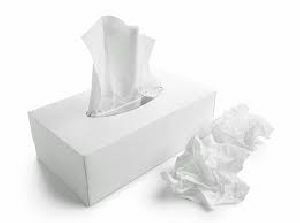 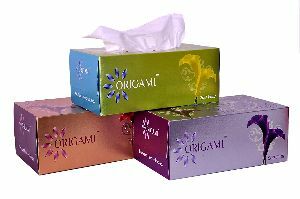 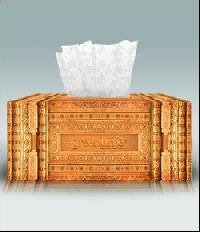 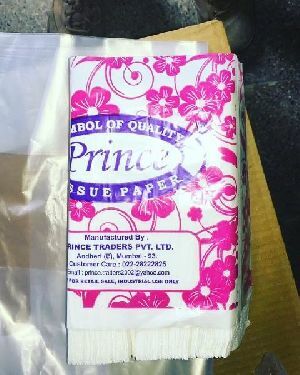 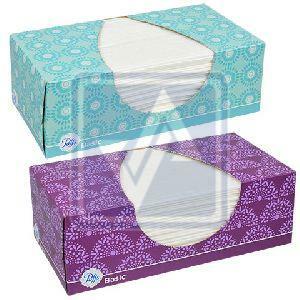 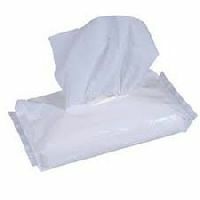 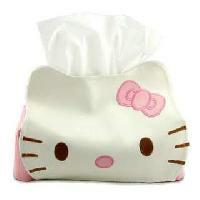 We are manufacturer and supplier of Facial Tissue paper. 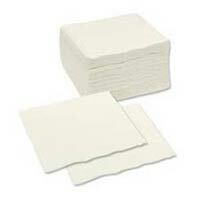 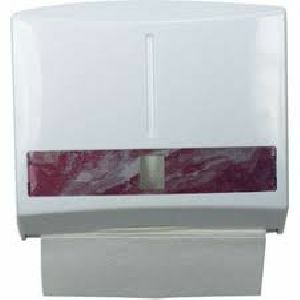 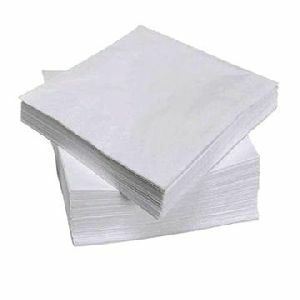 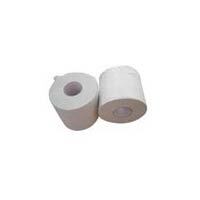 We supply high quality hygienic sanitary PlainEmbossed paper. 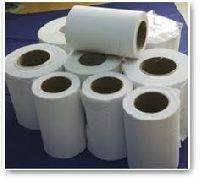 It can be used in home for bathroom, toilet, kitchen or any other functions and occasions. 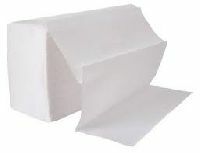 Being a quality centric organization, we offer a unique range of Kayak Box Tissue Papers. 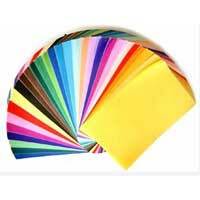 We are famous for delivering our range of product as per the needs and requirements of our esteemed clients at competitive prices. 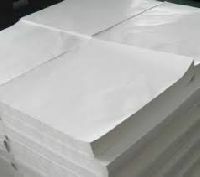 Puro Limpo Paper Industry Co. Ltd. 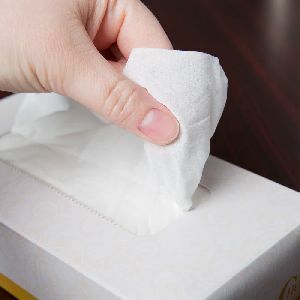 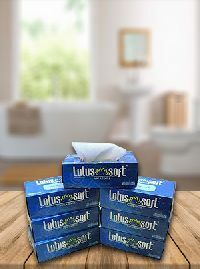 Needs is revolutionising the paper cosmetic industry with its premium range of paper products that are made of virgin pulp to give you a feel of utmost cleanliness.We offer tissues papers with the company name and logo printed on it. 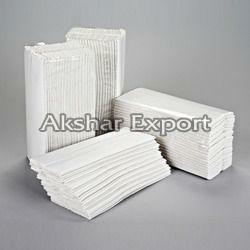 It helps in publicizing your company and holds the repute when your guest visits your place. 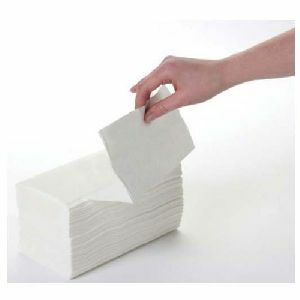 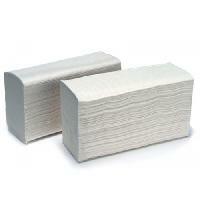 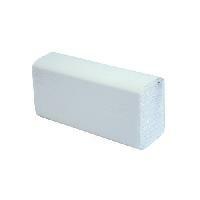 Wintex is one of the leading manufacturers & exporters of Face Tissues Paper like Face Tissue Class, Face Tissue Excel etc. 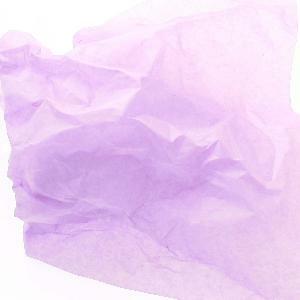 Uses : Art, craft, bags, etc. 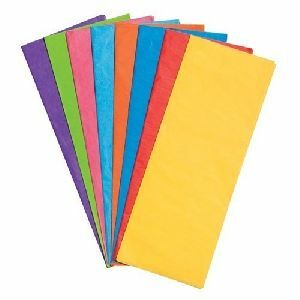 Color : red, blue, green, purple etc.